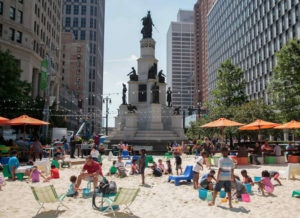 Welcome to The Fountain Detroit in Campus Martius Park. Where friends gather, colleagues meet and families play. 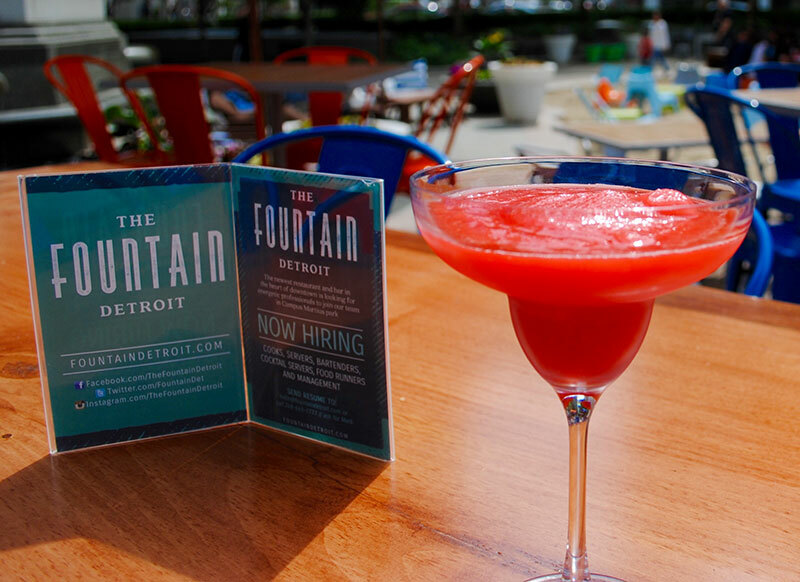 Sit back, relax, and join the heart of downtown Detroit. 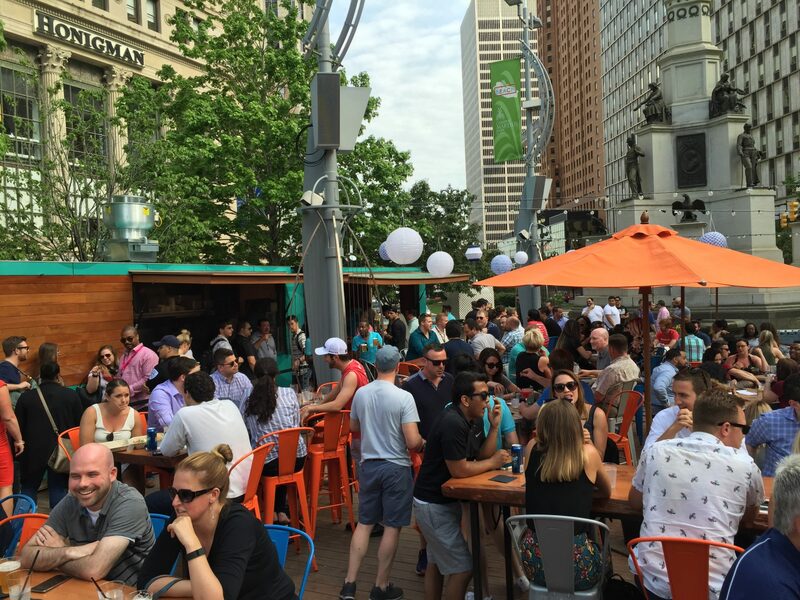 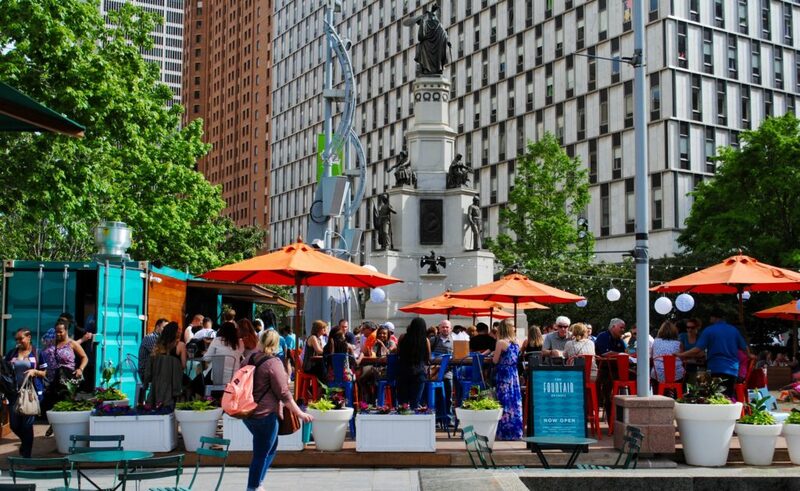 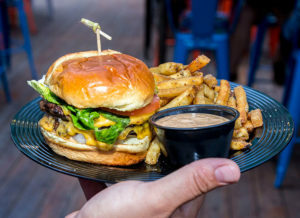 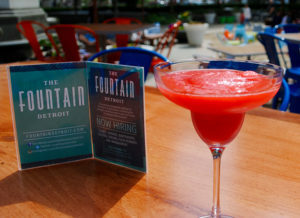 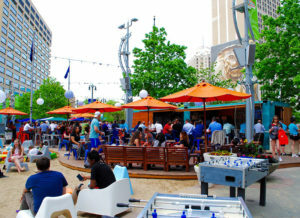 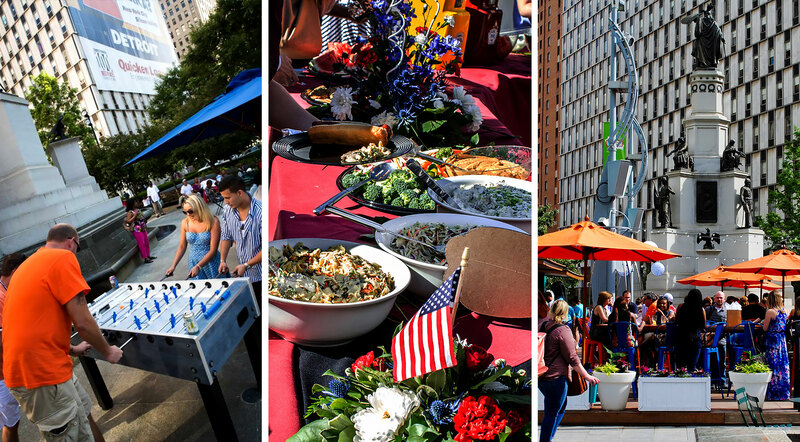 The Fountain Detroit offers a fresh approach to casual open-air dining featuring a full service restaurant and bar.